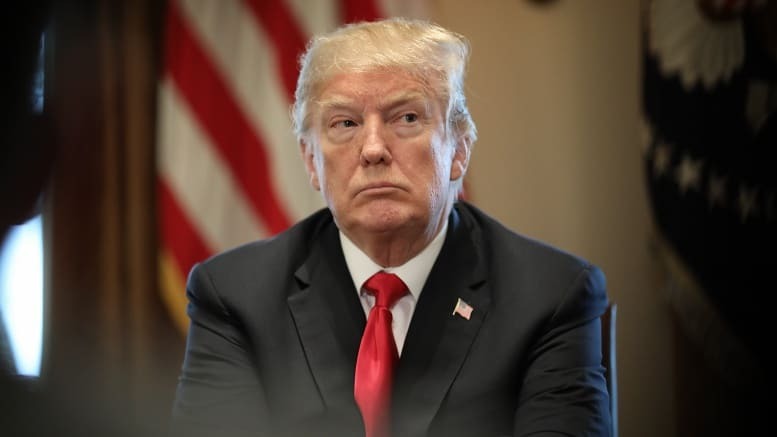 April 11, 2019 — President Trump is moving to dismantle the Office of Personnel Management (OPM), The Washington Post reported Wednesday. If Trump’s administration is successful, the OPM would be the first federal department eliminated since World War II. According to the Post, the OPM’s responsibilities would be shifted to three other departments. Trump’s announcement on the agency is reportedly likely to occur over the summer and OPM employees were briefed on the matter at a meeting in March. According to the Post, the administration views the agency as an example of inefficient, slow moving government. “Reached for comment, a White House spokesperson referred The Hill to previous proposals calling for the reorganization of OPM. “President Trump is committed to reforming the federal government, making it more efficient, effective, and accountable for hardworking American taxpayers,” the spokesperson added. “It’s a big, exemplary step,” Margaret Weichert, deputy director for management at the Office of Management and Budget and acting OPM director, told the Post in an interview.